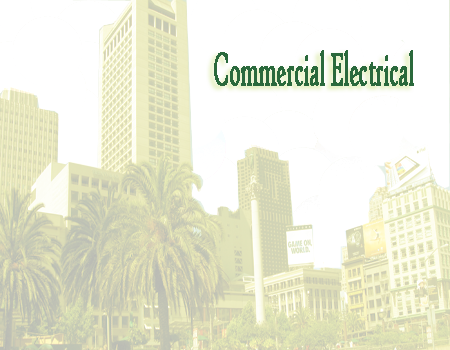 Bay Sun Electric has been providing quality Residential and Commercial electrical service to the Bay Area since 2008. If you have electrical problems we can provide free advice and estimates. Join our free Electric forums or get help in fixing your home or business with our electrical repair articles. Bay Sun Electric provides professional, prompt and friendly service. We are detailed and quality oriented, providing outstanding services to each and every project we handle. Bay Sun Electric provides superior service at a reasonable price. Bay Sun Electric specializes in service upgrades, Electrical Services. Whether it is a design/build application, electrical construction or service requirements – Let Bay Sun Electric Electrical Contracting provide cost effective solutions for your project! We also guarantee our work for one year.! What is general liability insurance? It is a contractual relationship between a contractor and an insurance carrier to reimburse a third party (such as the consumer) for property damage or personal injury loss caused by the contractor. Our services are listed by categories to help our clients find what they need quickly.We install new electrical systems and electrical equipment, repair electrical wiring, and service electrical maintenance contracts. 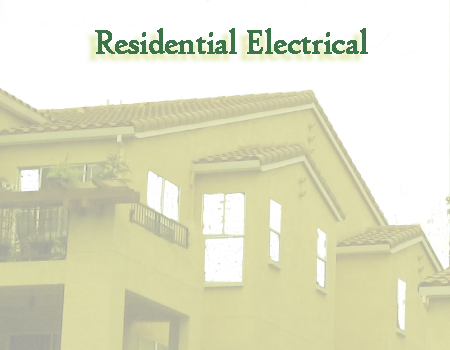 We are uniformed, drug-free and trained through the Independent Electrical Contractors of San Jose. Let us show you how Bay Sun Electric can help your business, protect your staff and clients and help you save money. Whether you need a simple repair or a total wiring, call us for professional and dependable services. Our products engineering(?) gives us the unique ability to analyze any commercial or industrial project. Bay Sun Electric holds itself and its staff to the highest standards in professionalism and reliability. 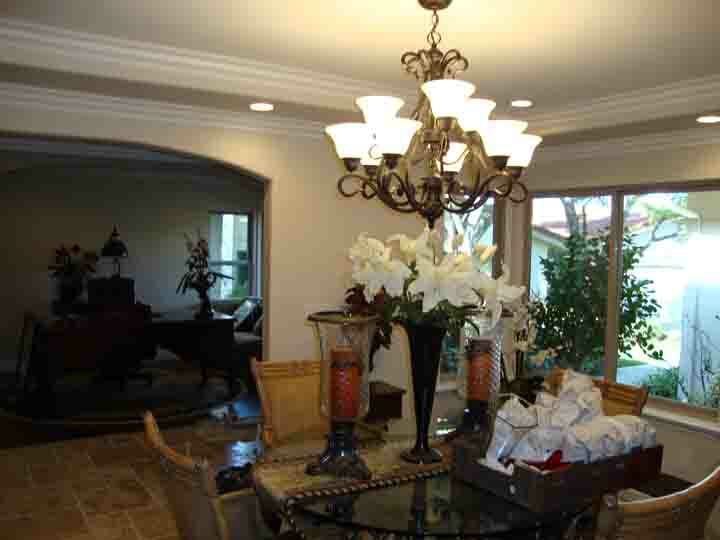 Our technician will be on time and honest in every install, repair, and electrical project we are involved in. check our ratings on the Better Business Bureau.With Background Civil Engineering Operator Bonded & Full Coverage General Liability Insurance.